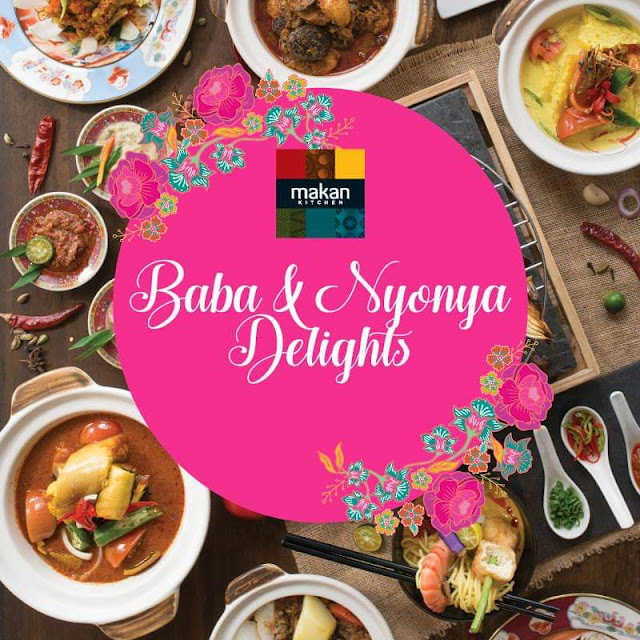 Tickle your taste buds throughout the month of November with a visit to Makan Kitchen, the all-day dining restaurant at DoubleTree by Hilton Johor Bahru and savour Peranakan delights. Be filled with an array of Peranakan dishes such as Laska, Nyonya fried rice, Nyonya Chicken Curry, Assorted Nyonya Kuih and many more! 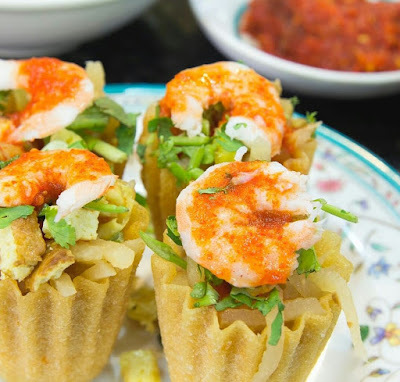 Be sure to not miss the chance to build your own Pai Tee, a thin and crispy pastry tart – a popular Baba Nyonya dish. Enjoy this promotion at Makan Kitchen now until 30th November 2018.